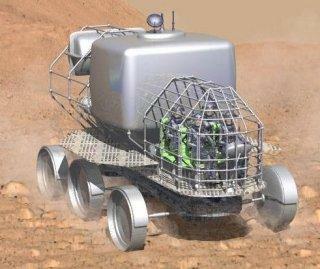 Bryce 5.5 model of a science-fiction vehicle for exploring Mars. Has lighted instruments. Human figures are not included. Catoul (7 years ago) Inappropriate?